Coconut oil has gotten a bit of good press in the last few years. The range of its supposed abilities is vast, which should make any thoughtful observer scratch their head. Any miracle oil that can clean teeth, help digestive health, kill bacteria, and make skin smoother than a hairless kitten’s bottom is probably more placebo than panacea…right? 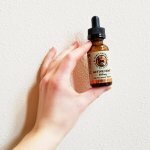 At Wildernesscat, we don’t just tout the powers of natural remedies without good reason. And when it comes to something as trendy as coconut oil, we’re particularly aware of the potential for exaggeration. That said, we’re always on the lookout for effective natural solutions for cat health issues. And we’re happy to say that coconut oil truly is a beneficial health supplement for cats. What Makes Coconut Oil Good for Cats? The answer to this question depends on how you’re using it. In some cases, coconut oil’s power lies nowhere deeper than the fact that it’s a saturated fat. Fat is an essential component of a cat’s diet because it helps the body process fat-soluble nutrients and provides fatty acids, which can reduce bodily inflammation. When it comes to coconut oil specifically, we see a unique combination of fatty acids: caprylic acid, lauric acid, and capric acid. And that brings us to another point: the power of lauric acid. Lauric acid can fight fungal, viral, and bacterial infections. Lauric acid is used as a medication for diseases like flu, herpes, bronchitis, ringworm, and more. 50% of coconut oil is made of lauric acid. 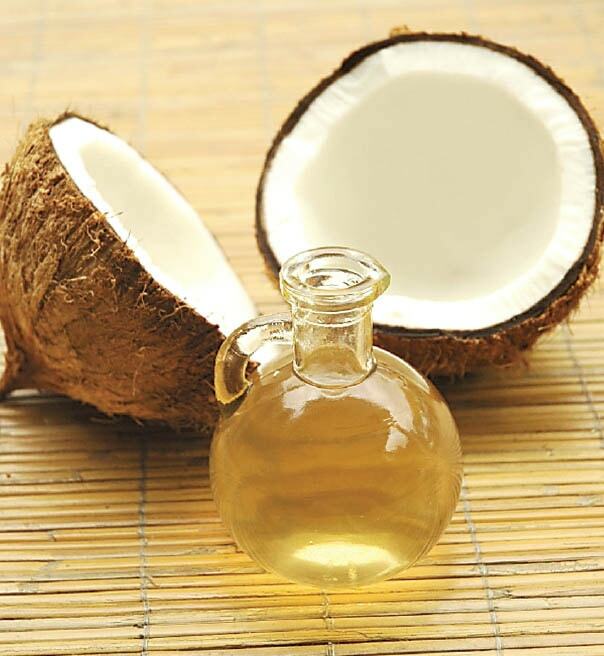 With such an impressive concentration, coconut oil is the best natural source of this fascinating fatty acid. What does all of this mean for cats? As a source of saturated fat, coconut oil can help to lubricate your cat’s system, helping hairballs…and other stuff…to go down smoothly. 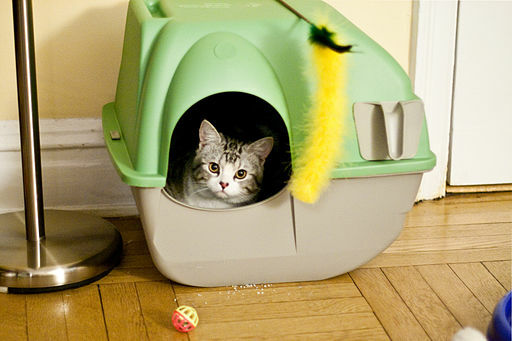 Lauric acid, with its antibacterial and antimicrobial properties, can fight unwanted organisms in your cat’s body. We’re talking about the bacteria that leads to periodontal disease, an outrageously common issue among cats. Similarly, if your cat has any other type of infection, coconut oil can help with that, too. Let’s learn how you can use coconut oil for your cat. 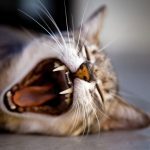 Considering that periodontal disease – the most common clinical condition among cats – affects an atrocious portion of the pet population, this is essential knowledge. Coconut oil contains a high concentration of lauric acid, known for its antimicrobial and anti inflammatory properties, which is great for fighting plaque and gingivitis. When coupled with the other natural dental care solutions we’ve recommended, coconut oil can help maintain dental health. 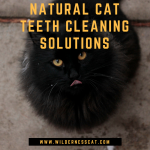 For natural cat teeth cleaning, the recommended amount is one teaspoon per ten pounds of body weight, administered once daily. 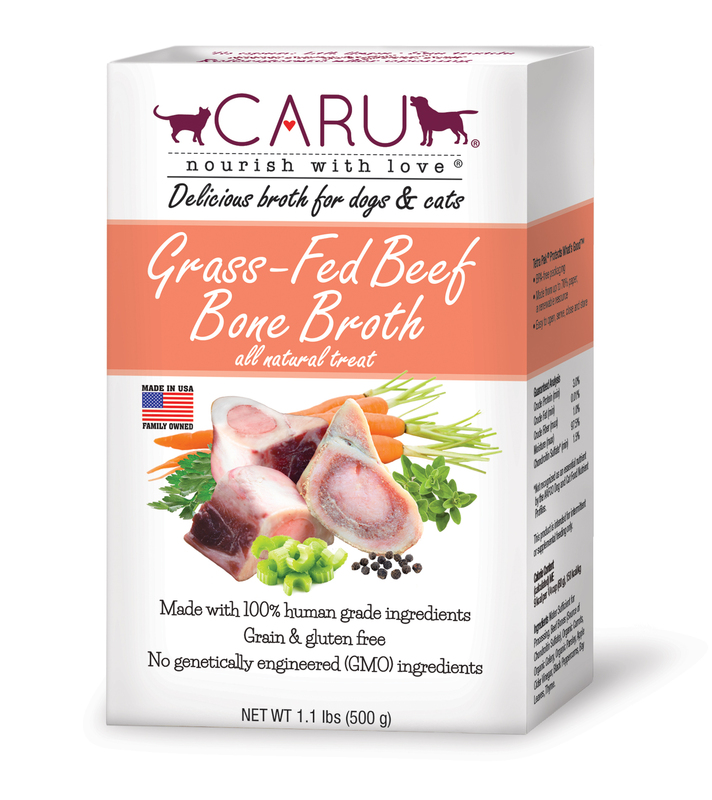 You can apply the oil directly to your cat’s teeth and gums, or mix it into their food. Coconut oil has a very low melting point of just 97 degrees Fahrenheit, so you can safely give it to your cat both in its solid and liquid forms. Make sure that you are using a virgin coconut oil. Coconut oil refined for high heat cooking is missing some of the vital components that make the oil so beneficial. 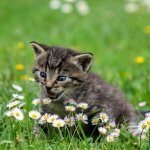 Whether your cat is a kitten who still has its baby teeth, or an older cat who just had most of its teeth extracted, it’s never too early or too late to start giving your cat’s mouth a little extra TLC through regular applications of coconut oil. 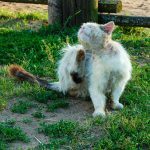 For years, people have been using petroleum jelly to help their cats to pass hairballs. A more nutritious alternative is coconut oil. It has the same lubricating effect as petroleum jelly, while also offering bonus health benefits. You can administer coconut oil for hairballs by giving your cat 1/2 a teaspoon a few times a week. If your cat enjoys the flavor of coconut oil (many cats do! ), you can feed it as a treat. But if your cat doesn’t seem terribly interested in the coconut oil, you can “trick” them into eating it. Apply the coconut oil to your cat’s paw and let them lick it off. Coconut oil is like lotion for your cat. If their skin is dry, flaky, and itchy, try coconut oil. It’s been used to treat cats suffering from uncomfortable skin conditions. You can gently massage a teaspoon of oil into your cat’s fur and incorporate it into their diet if they need a fat supplement. Just remember that coconut oil is very high in calories. 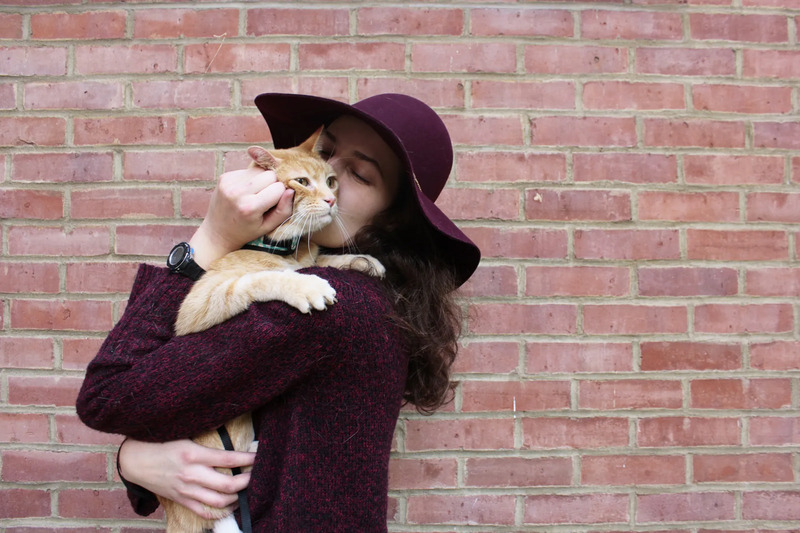 If your cat has a well-balanced diet already, extra saturated fat is not necessary. 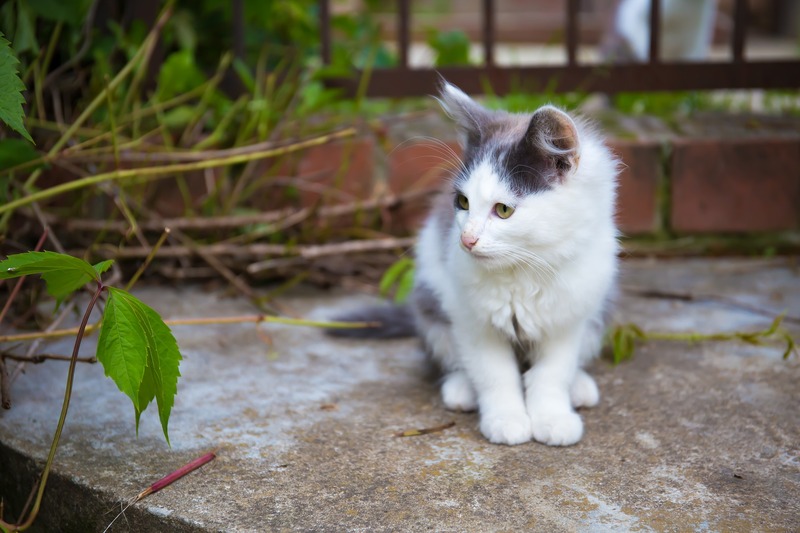 Healthy skin lends to a healthier coat and the coconut oil works like conditioner to keep your cat’s coat healthy. You’ll notice their fur looking shinier and healthier. Is Coconut Oil Risky for my Cat? Coconut oil does come with risks. Too much of it can cause stomach upset, so monitor how your cat reacts to the coconut oil and dose accordingly. Coconut oil is really high in calories – one tablespoon contains just over 100 calories. That’s half of your cat’s daily calorie requirement. If you’re worried about your cat consuming too many calories, coconut oil could push them over the limit. That said, the fatty acids in coconut oil can boost thyroid function. Increased thyroid function= more energy and a better metabolism. As always, it’s best to supervise your cat and watch how they react to the coconut oil. 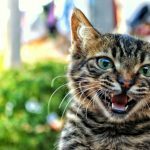 If it’s not working for your cat, don’t force it! Try Coconut Oil for Cats! 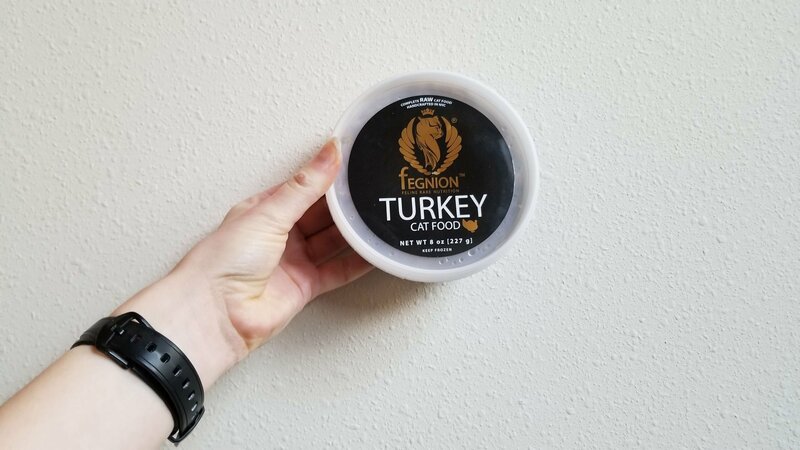 Can I use store bought virgin coconut oil for my cat? My cat will just lick coconut oil straight from the container! He thinks it’s just yummy. Good to know exactly WHY it works as well as it does.